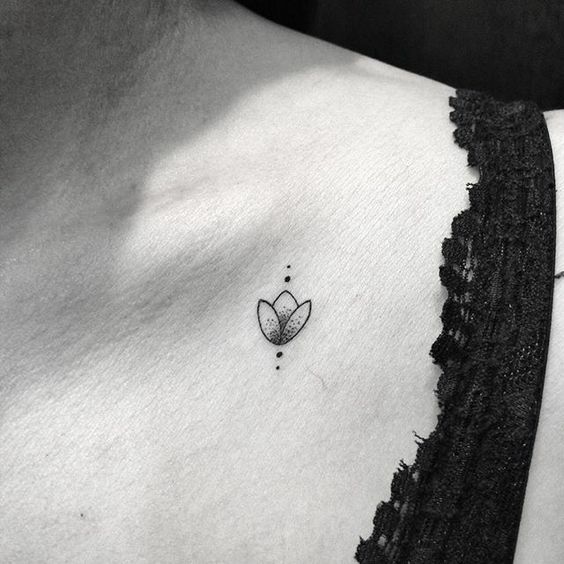 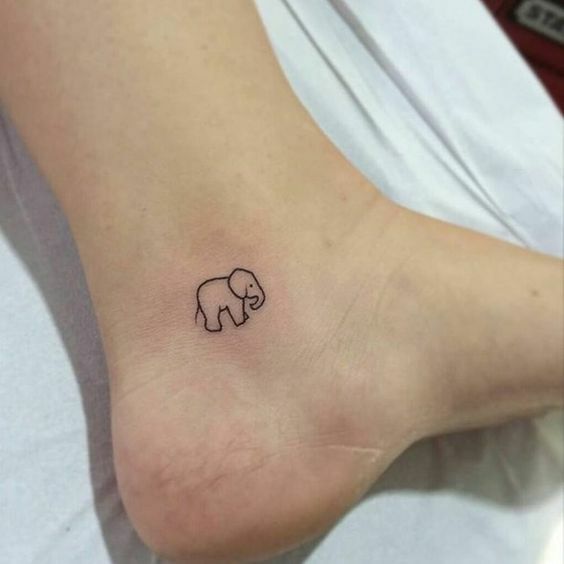 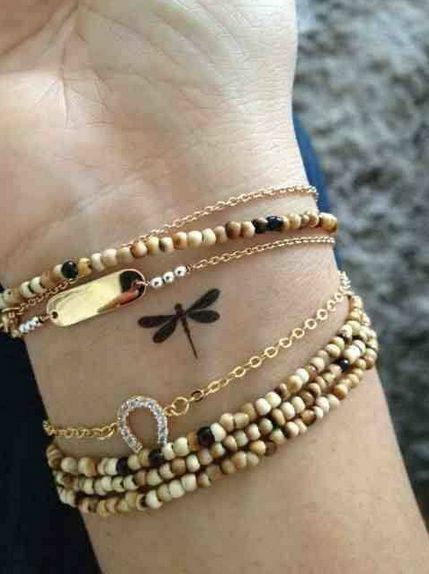 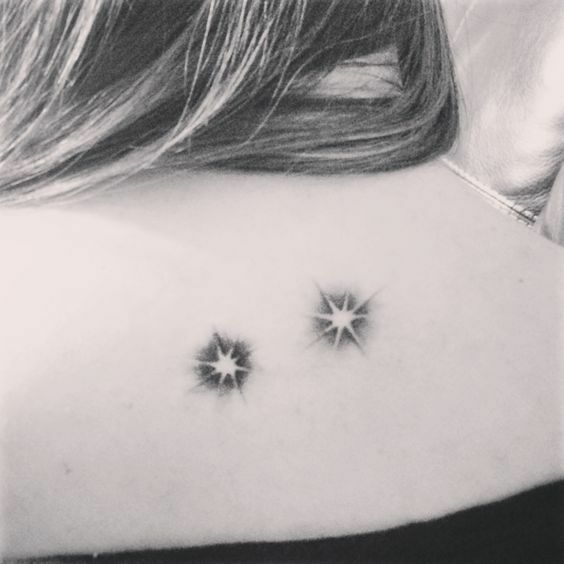 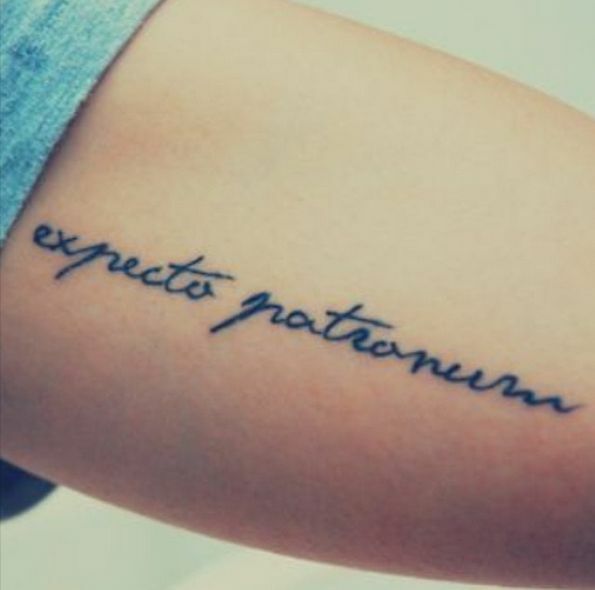 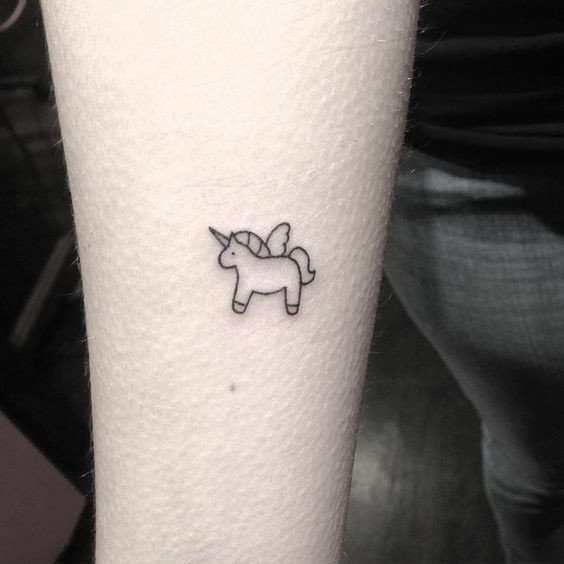 25 Teeny Tiny Terrific Tattoos That Even Your Mum Will LoveThey don't have to be big to be beautiful! 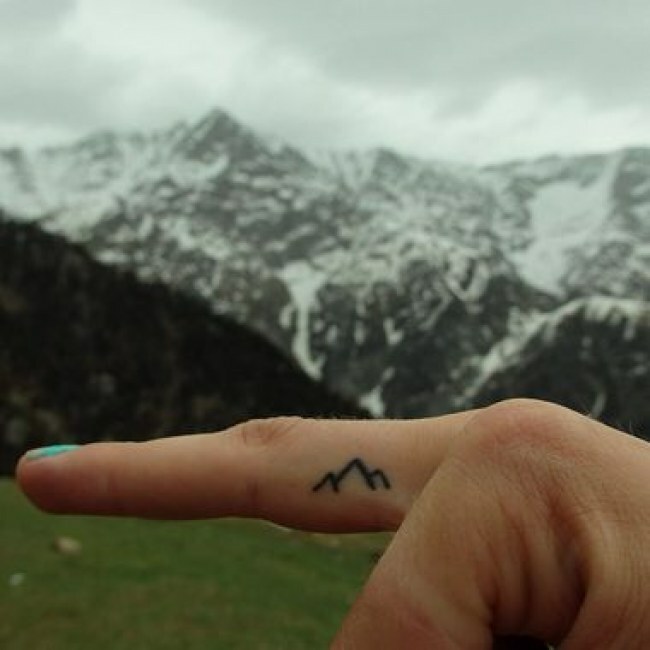 In many Western countries, having a tatt or two is widely accepted. 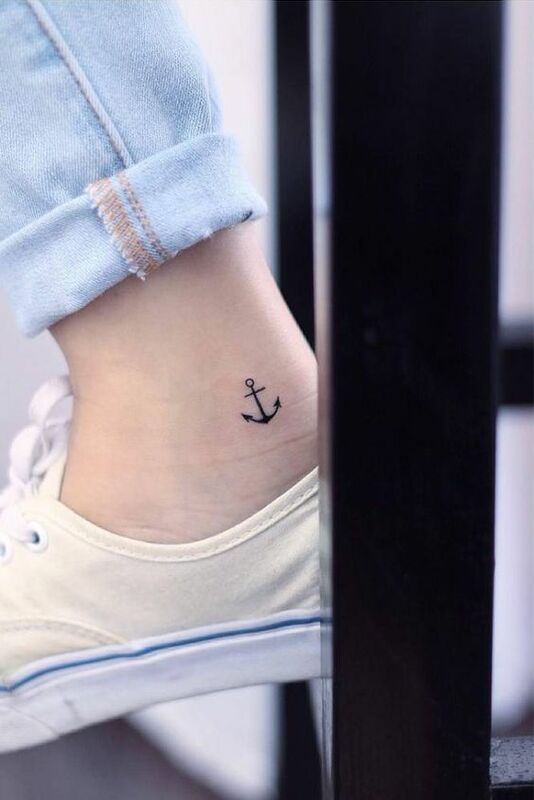 However, some parents are not such big fan of tattoos. 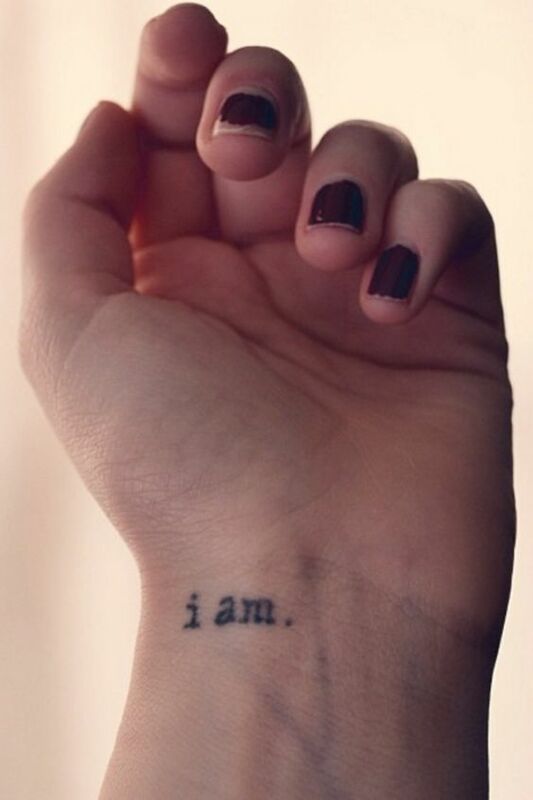 If you grew up with strict parents, you’ve probably heard this from them a couple of times “NO TATTOOS. 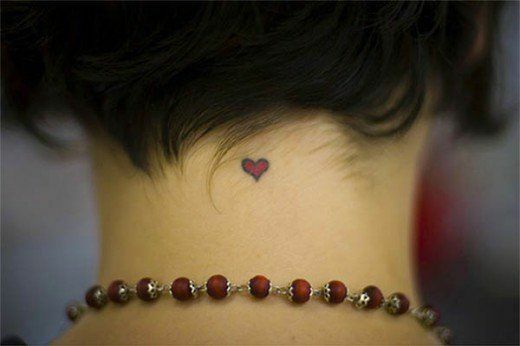 Ever!” and thinking about getting one means you’ll have to hear them rant about it over dinner until you move out. 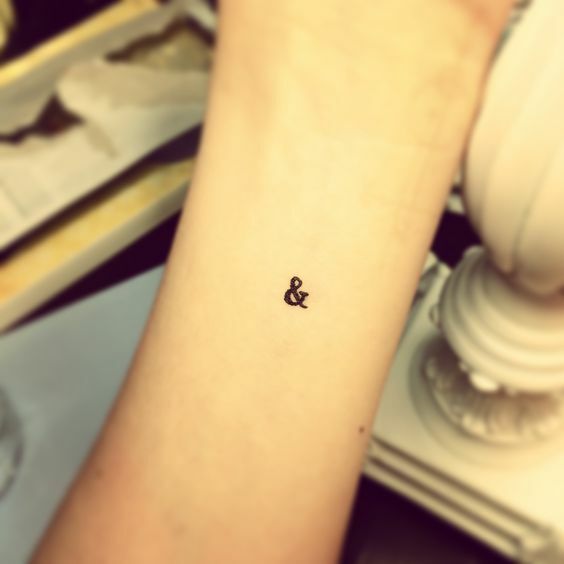 But what if you can get a tattoo so tiny that will not just express your personality, but it’s so beautiful even tat-haters will love them. 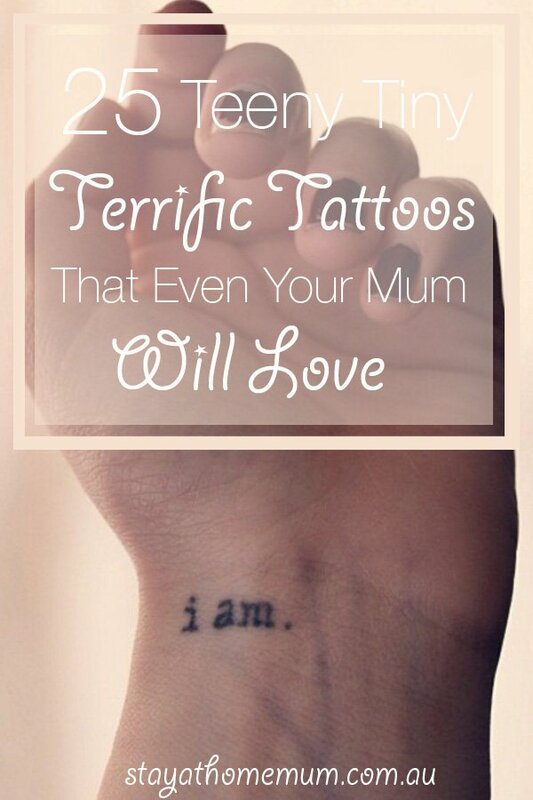 Even your mum! 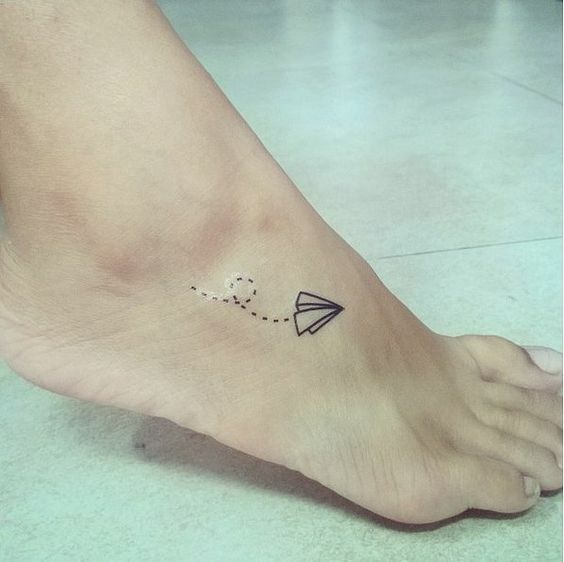 Tiny tattoos are great for first timers because it can look like an accessory depending on where you want to get inked. 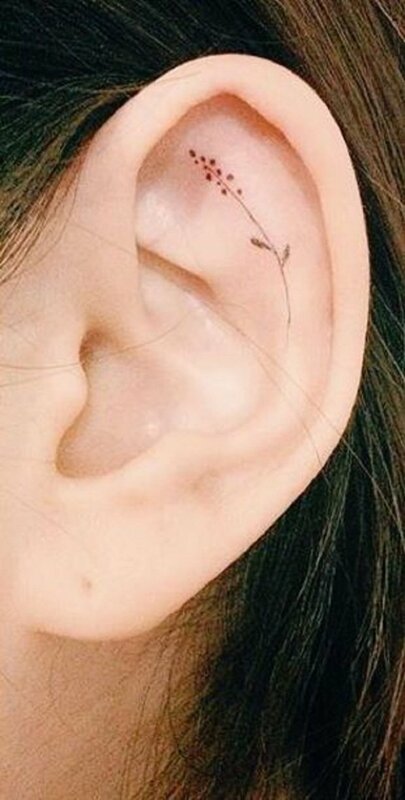 Wrist tattoos can look like bracelets, ring tattoos can look like fancy rings and on the ears, it looks like a stunning peace of earring. 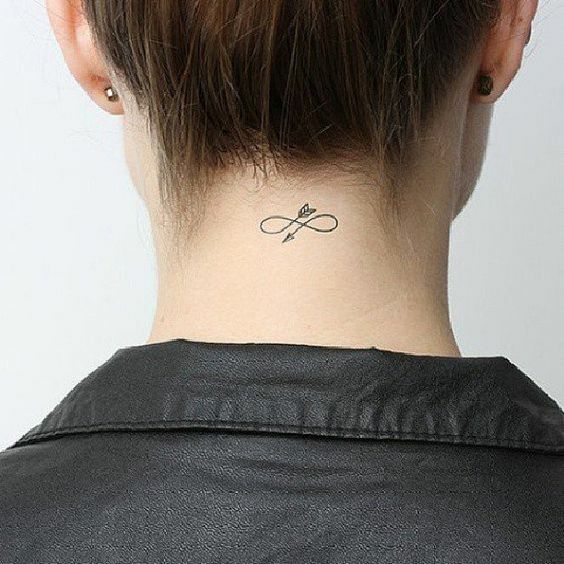 Even tattoos on your chest can appear as an elegant necklace pendant. 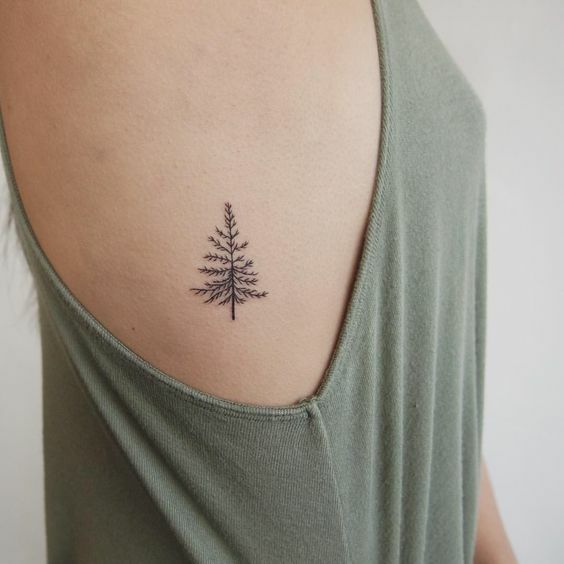 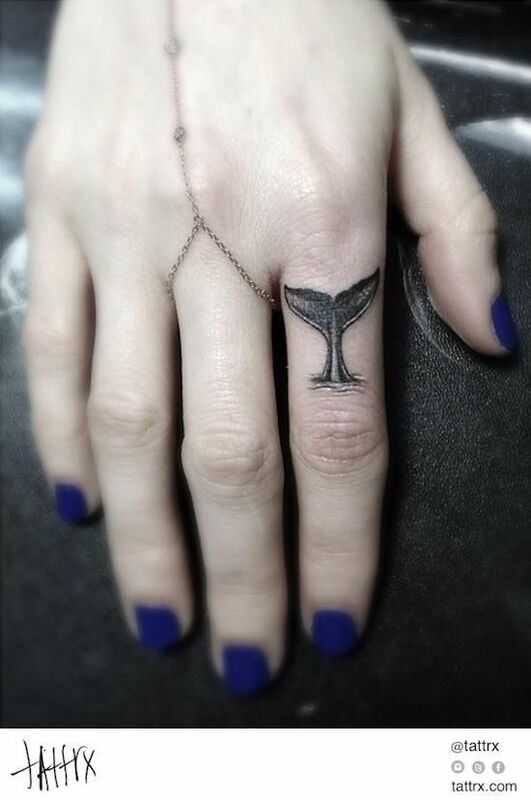 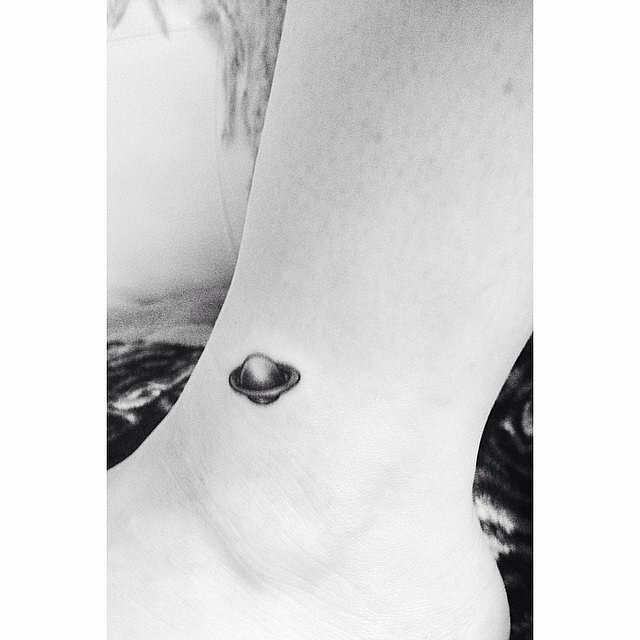 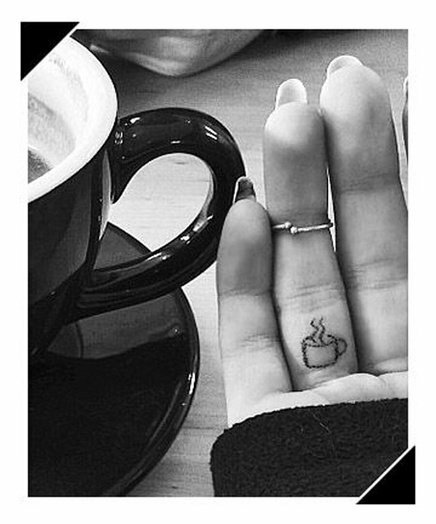 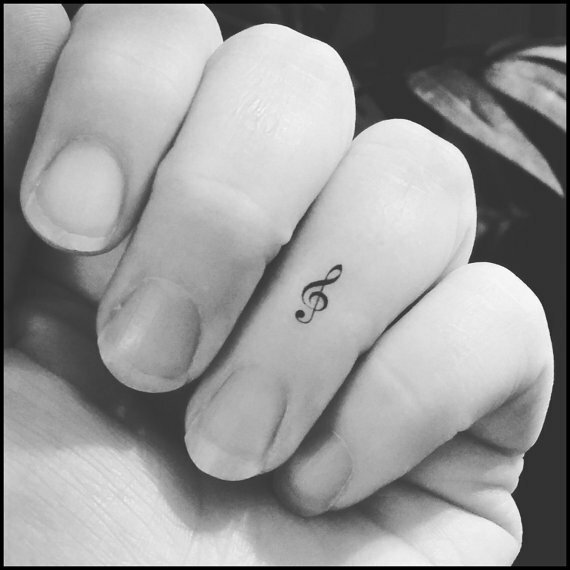 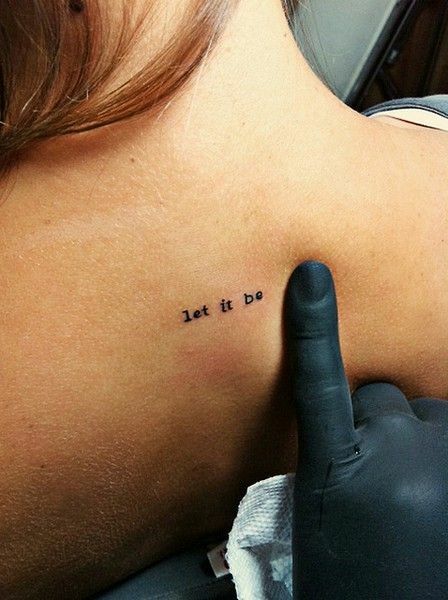 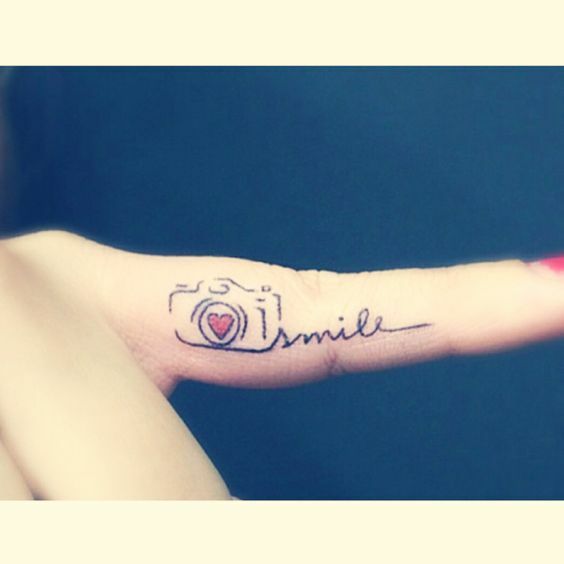 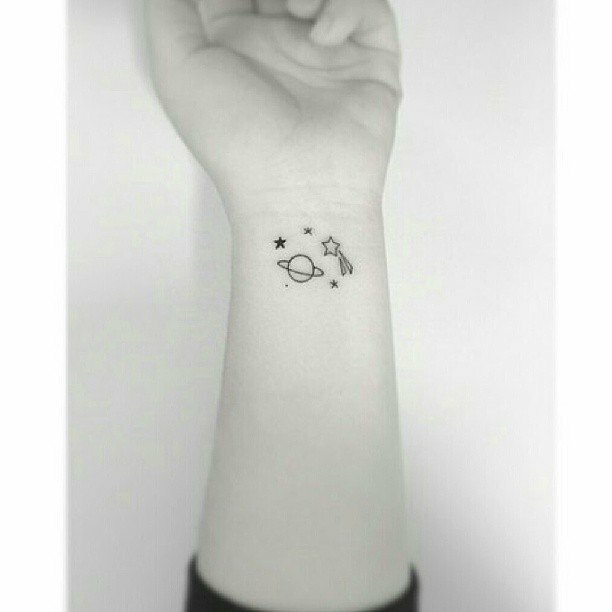 Check out these Teeny Tiny Terrific Tattoos for some ideas! 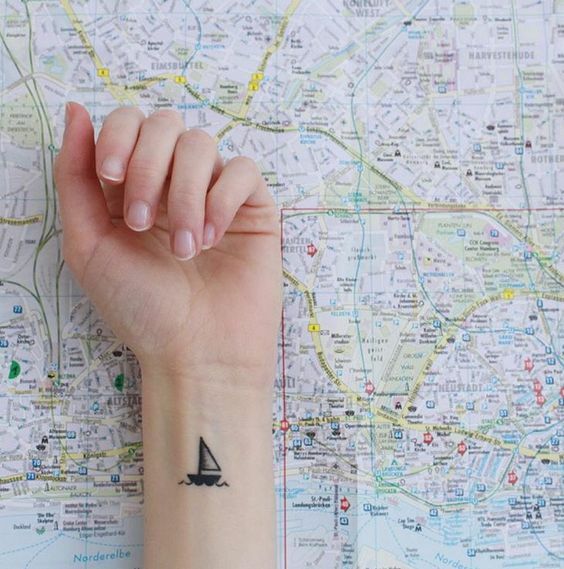 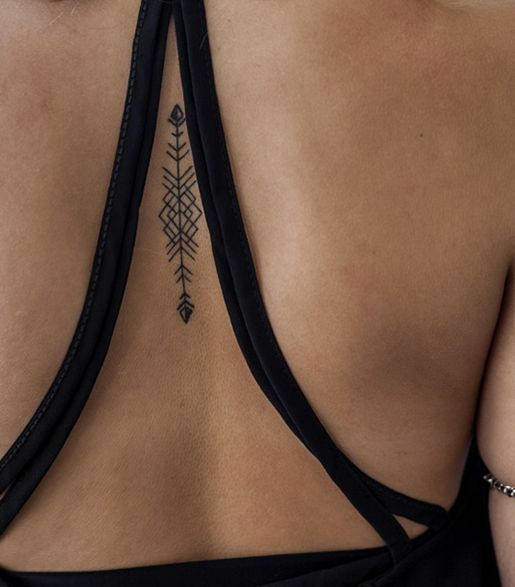 So, which of these teeny tiny terrific tattoos do you like?